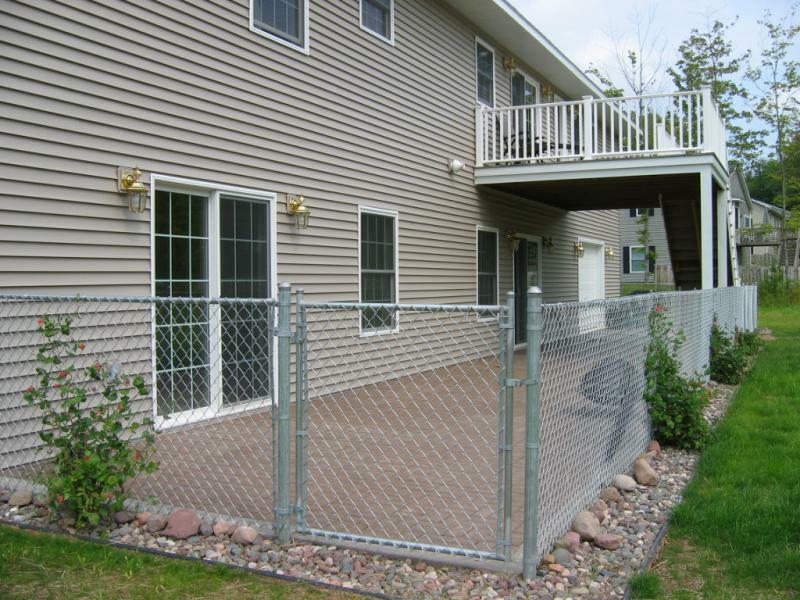 Residential Fences are available in heights of 3', 3 1/2', 4', 5', and 6'. This would be 11 1/2 gauge x 2 1/4" mesh Galvanized Chainlink Fabric. 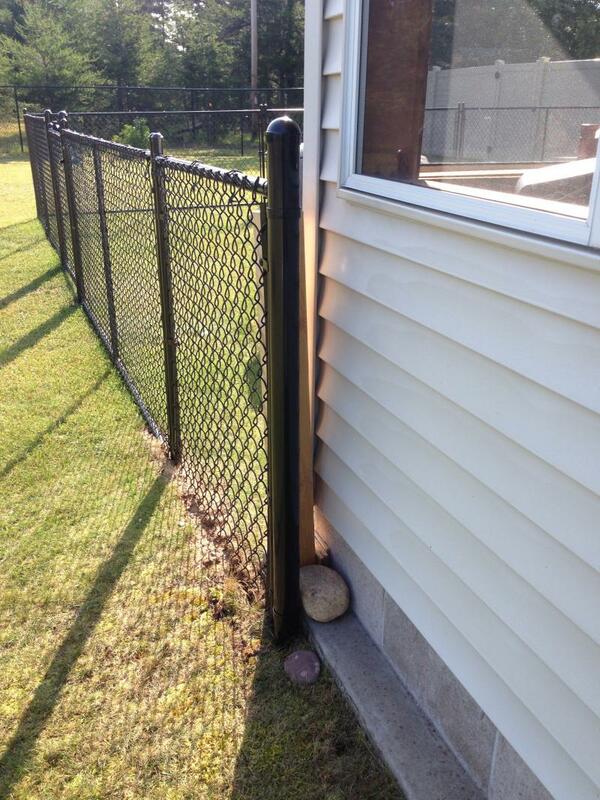 Green, Brown and Black Vinyl Chainlink Fences are also available. We stock only the heavier grades of material due to the snow load we receive each winter. All Material is available in galvanized, or green, brown, and black vinyl coatings. Copyright 2013 Marquette Fence Co., Inc.. All rights reserved.